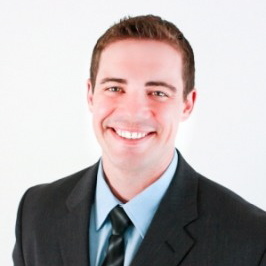 Chris is an Independent Financial Advisor with Excelsior Wealth Managment in Bloomington, MN. He specializes in helping families navigate the complex areas of retirement planning and investing. He can be reached at chiestand@excelsiorwealth.com.